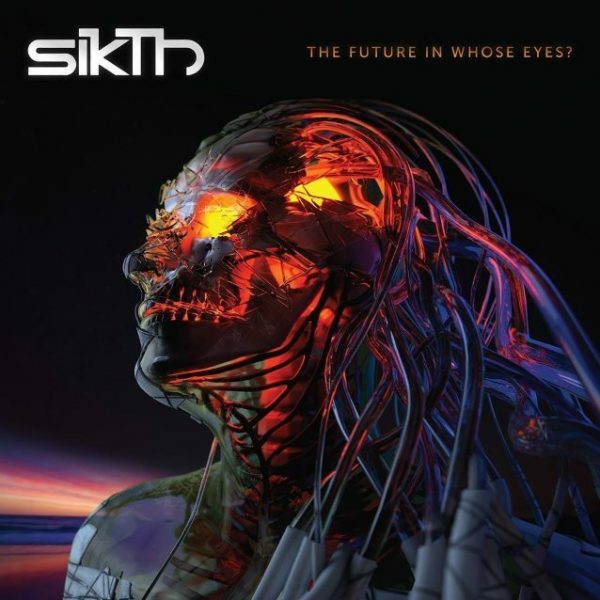 COMPETITION: WIN SIGNED SikTh ALBUMS AND PASSES FOR DUBLIN SHOW, DECEMBER 14TH! 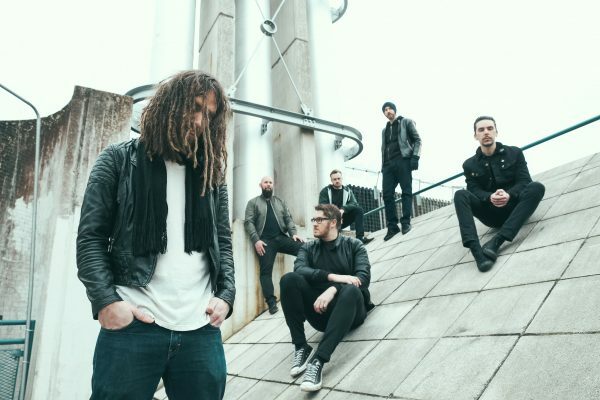 After a busy summer festival season which included a mainstage performance at the infamous Download Festival, SikTh are currently in rehearsals gearing up for their December UK & Ireland headline tour, which will see them play in Belfast’s Empire Hall on December 13th and Dubin’s Bowery Venue in Rathmines on Thursday, December 14th. With special guests, 7.5 Tonnes of Beard and Dead Label also confirmed for the Dublin show, promoters Venture Presents in conjunction with Snapper Music and Overdrive are giving away 2 pairs of passes for the Dublin show, as well as two signed copies of SikTh’s latest critically acclaimed new album ‘The Future in Whose Eyes‘! Share this image as a PUBLIC post. Winners will be chosen on Monday, 11th December by random selection and contacted privately. All entries must be over 18 years old.